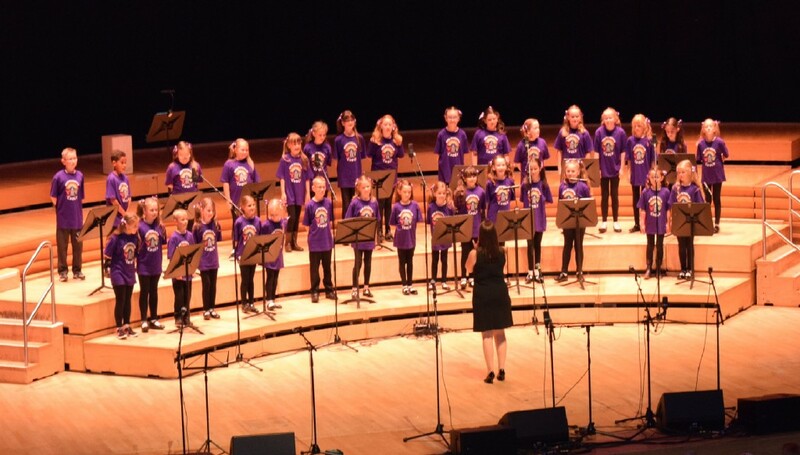 After putting in hours of practice, the choir smashed their performance at the sage. We would like to thank everyone who came out to support the children. 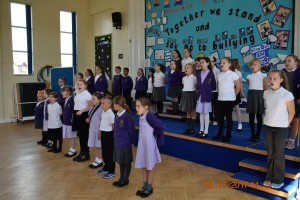 Also we would like say a big well done to the choir, you have done the school proud! 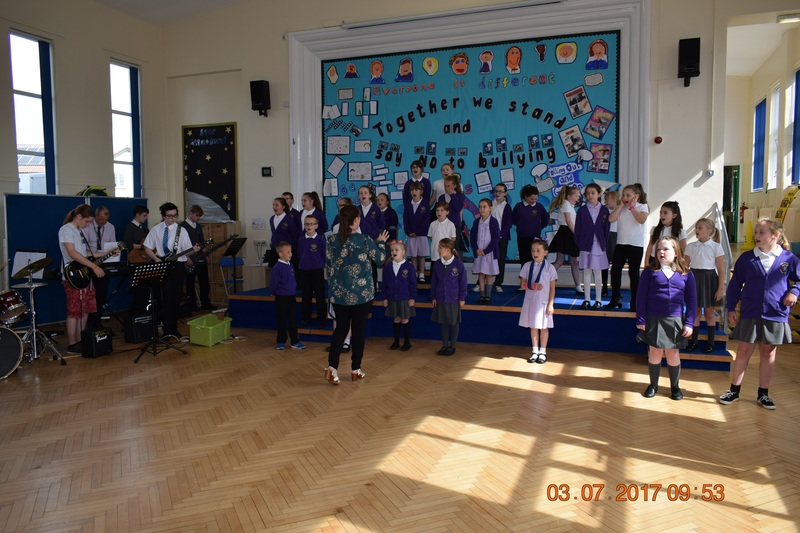 Some magical sounds are being made in our school hall as the choir rehearse for their big event at the Sage on 10th July. 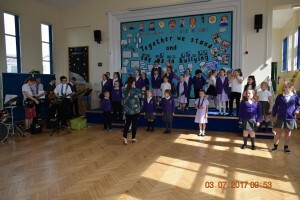 Take a sneak preview for yourself! 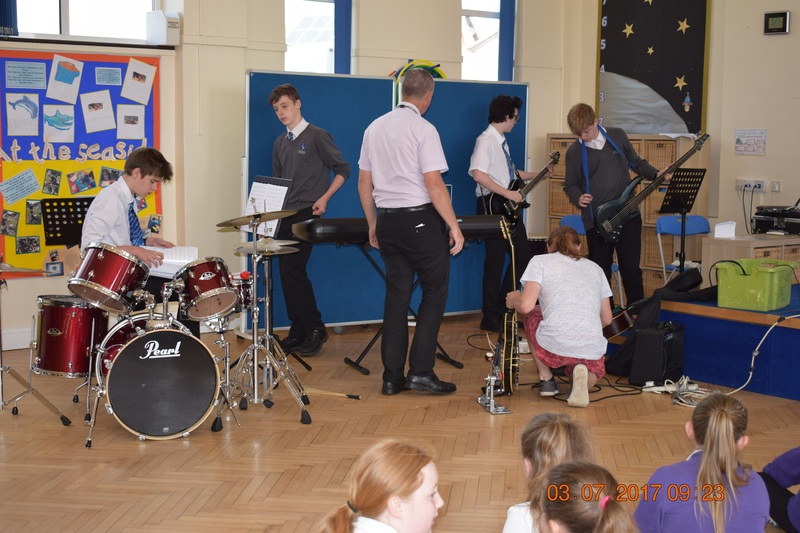 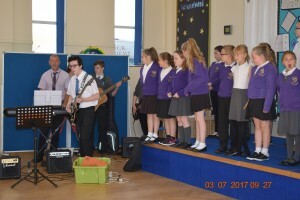 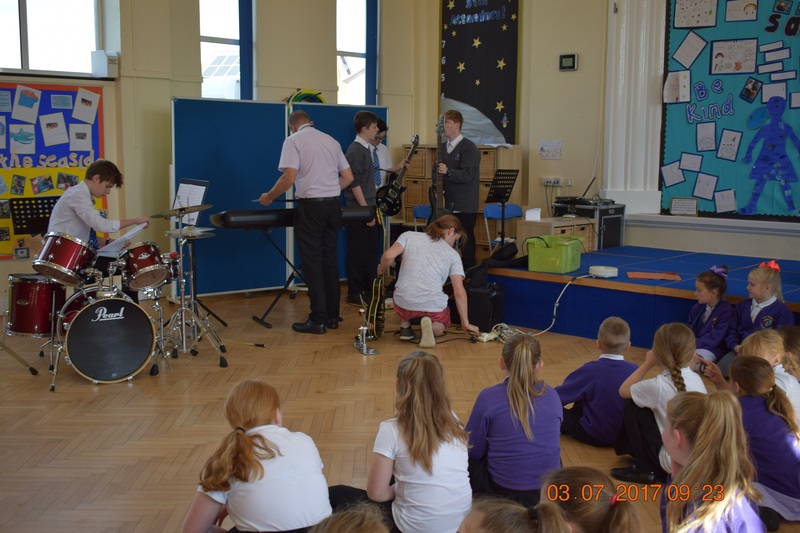 Biddick Academy along with 5 primary schools present their Summer Concert with an evening of live music, featuring choirs and instrumentalists performing well known pieces of music live in Sage One.